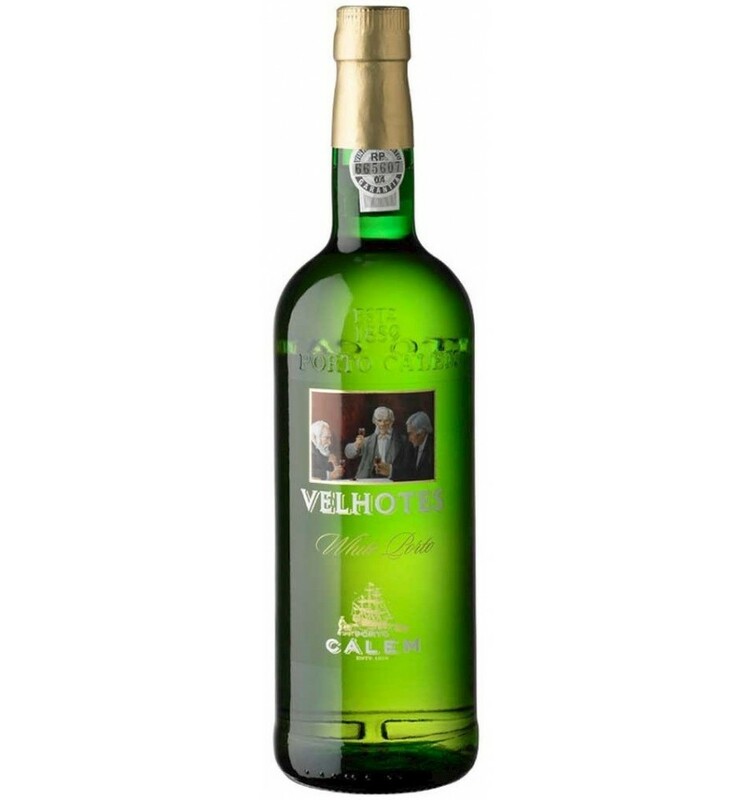 This White Port Wine, Porto Calem Fine White is a wine made from white grapes from the Douro Valley, grown in the vineyards of the slopes along the banks of the Douro River. It is a fortified wine, due to the addition of brandy. 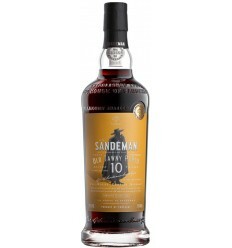 Aged in oak casks for 3 to 4 years before being bottled. 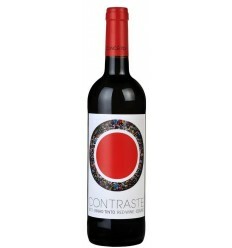 Golden straw color with a bouquet of very intense aromas predominating the dried fruits, nuts, almonds, hazelnuts and pine nuts. Good balance, well integrated acidity with a sweet and fresh finish. 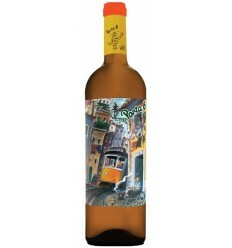 Royal Oporto Extra Dry White is a young, fresh and light Port wine. It's dry and it has a pleasantly mild taste. 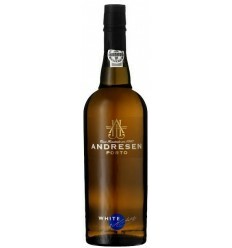 This White Port from Sandeman has a light golden colour. 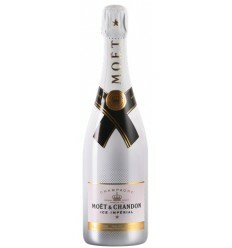 Aroma fresh, dominated by nuances of white flowers and citrus fruit and notes of hazelnuts. It is a very balanced wine with acidity and sweetness. Barros White Extra Dry Port is an intensely aromatic port wine with complex and very fresh aromas of the Douro region. 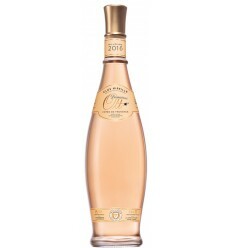 It presents notes of tropical fruits, some citrus nuances, notes of nuts and very refined acidity.